Music instrument moving services throughout the Greater London area. 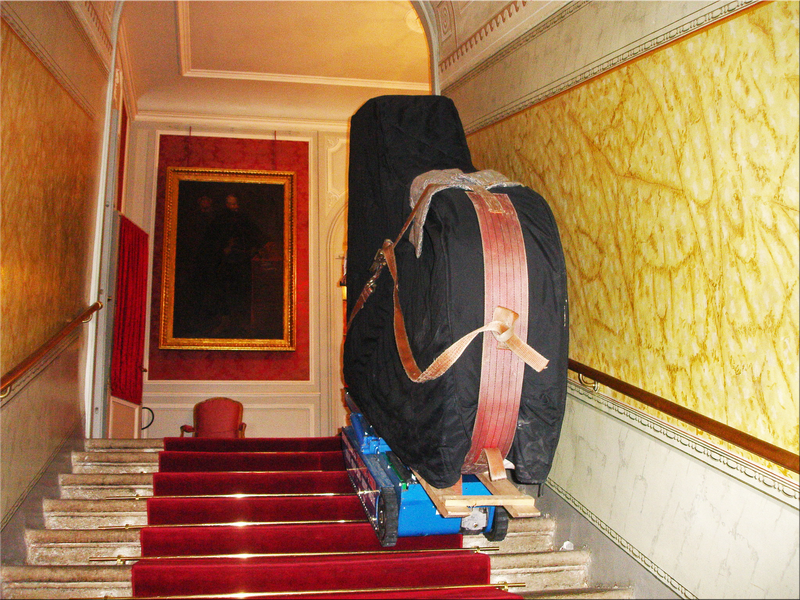 We move any type of heave and large instruments including baby, upright and grand pianos. 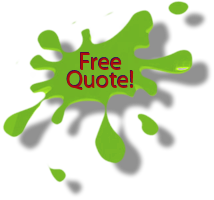 - Give us a chance to provide you with a free cost estimate for your piano move. 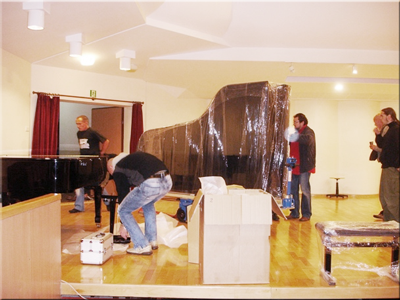 We have the experience, trained people and piano moving equipment to do it right. 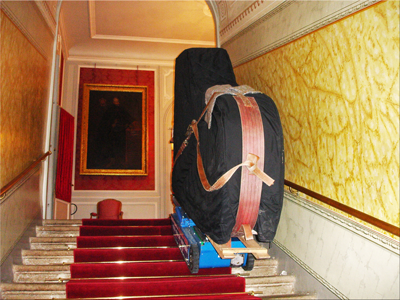 It is well known that the transport of music instruments requires a lot of knowledge and the use of techniques that are not required for usual ordinary removals. The reason for this is the size and weight, which exceed the standard household furnishings, and also their resistance to mechanical damages is much lower. For example when moving pianos or grand pianos any shocks, hits, bangs, blows, mechanical pressures, exposure to heat or water can have very bad affects on them. Very often the damages can't be fixed and as you probably know good music instruments are not cheap. Therefore, to be sure that your grand piano will be transported without undue risk you need a company that specializes in the transportation of musical instruments, and most importantly easily cope with the lifting, shifting and moving of any key instruments like Electric Piano, Grand 3P, Magnus Harmonica Organ, Super Keyboard, Upright Piano and the Gecko Cheap Keys. Of course you want a local piano mover to be based in London so you do not have to pay any traveling time. 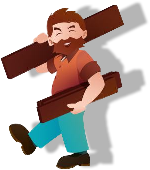 It is important that the company you choose, for instant us J, has a lot of experience in moving music instruments and has the right equipment to carry your grand piano up and down the stairs. Check out our other removals in London solutions. It may happen that your new piano does not fit through the door in your house and the only way to get it in is the window or a balcony. We have the access to the crane equipped with special piano moving belts. With the crane we can lift your piano up to the 5th floor. For moves above the 5th floor we can use a piano hoist. Please contact us for more details if you would like to find out more. Choosing Cheap Piano Movers London Company which is a leader in the transport of musical instruments and supports more than two hundred private and public institutions from the music market in the Greater London area is a guarantee of professionally performed services. What's more, our upright piano moving company provides a European standard of services at affordable prices. We are always happy to talk to our customers and provide tailor-made piano removals costs for any projects in London. Our piano moves pricing structure will ensure you get the best value for money service. If you are looking for home moving companies in London we can help.